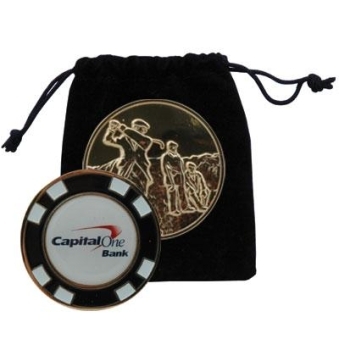 Solid metal 1-1/2" ball marker with the look of your own personalized poker chip. Rich enamel color fill and polished highlight. Comes with a velvet pouch. 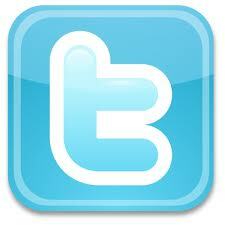 Not only can this be used for Golf, but for those special Poker Games as card marker. 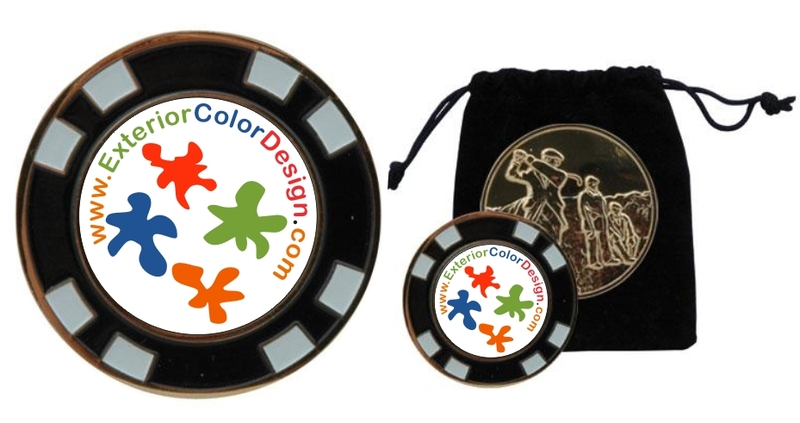 1 1/2" solid metal ball marker with the look of your own personalized Poker Chip. Rich enamel color fill & polished highlight. Comes with a velvet pouch. 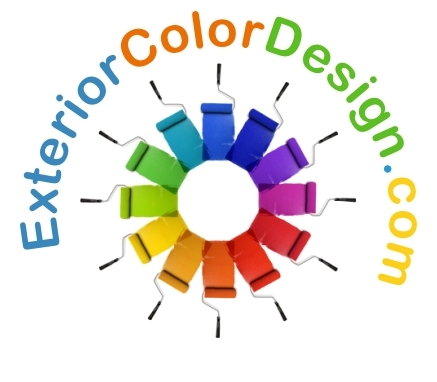 Full color Dome imprint included in price.